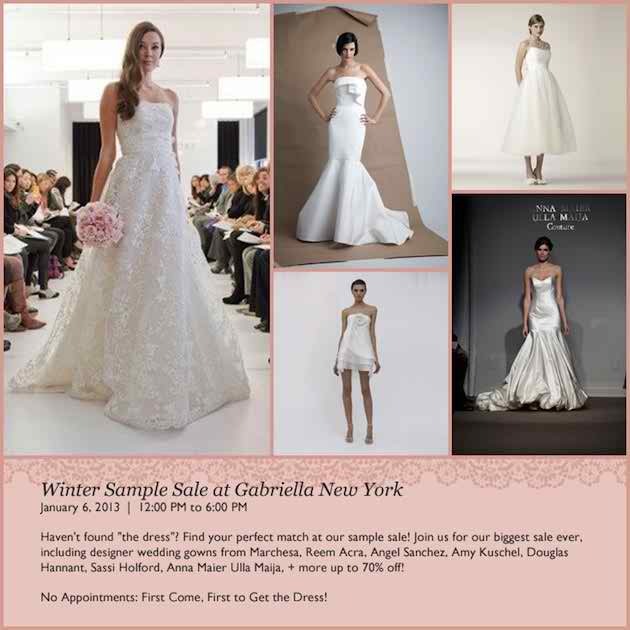 giveaway winner: gabriella new york! Just wanted to say thanks to all of my lovely readers who took the opportunity to enter the giveaway we hosted for our friends over at Gabriella New York! I think it's safe to say that it was a huge hit! We loved reading over your responses and hearing all about your honeymoon destinations! Unfortunately, we can have only one lucky winner. So without further ado.. the winner of the 'Going to the Chapel' bridal gift set and lace romper is Lindsey Tullman! Congrats, Lindsey! 6 Comments " giveaway winner: gabriella new york! " Congratulations Lindsey! Thank you to all who entered the contest. Please feel free to visit us if you're in New York! I truly enjoy reading on this website , it contains excellent posts .J'ai vraiment plaisir à lire sur ce site, il contient les messages d'excellentes photos chemise burberry femme ang. Amazing... Fabulous... Fun... Personalized GIFTS... Turn Your Yourself Into 3D Figurines Hand-Sculpted To Look Like YOU !! Welcome to Mini Me Kart; a brand new concept that will mark the start of an everlasting trend: Mini Me's! What started some years back with Austin Powers in one of Hollywood's most acclaimed movies is now at your reach! The wedding is rather "less is more", after all, no one wants to steal the show from the bride. This is our palette for our late summer wedding (along with light blue) and I love it!